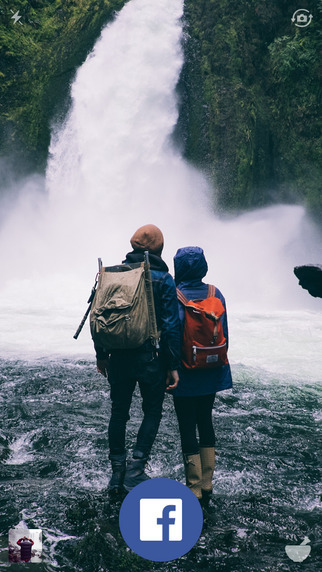 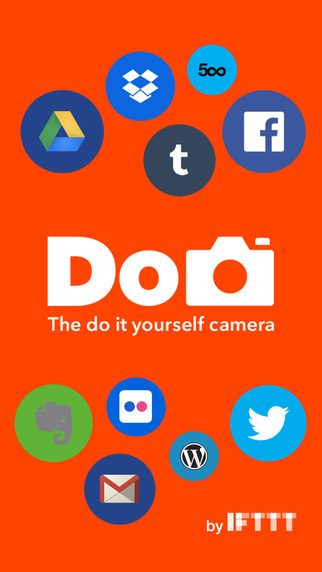 Do Camera empowers you to create your own personalized camera with just a tap. 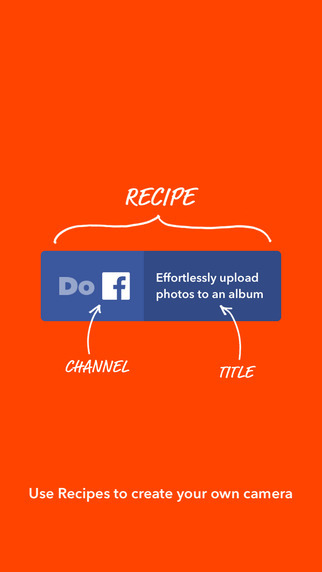 Save time and share your experiences with Recipes that connect your camera to Facebook, Dropbox, Evernote, and hundreds of Channels you use every day. 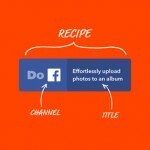 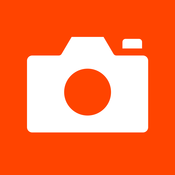 Add up to 3 Recipes at a time and swipe between them to quickly change what your camera does. 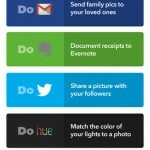 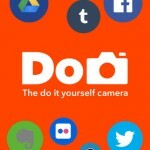 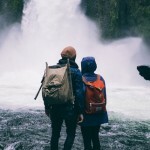 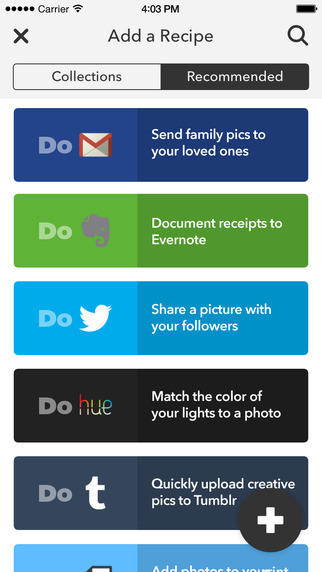 Learn more about Do Camera, Do Button, and Do Note at https://ifttt.com.